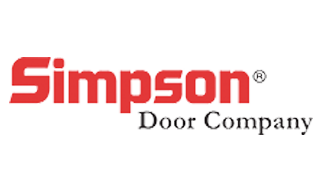 Paramus Building Supply proudly provides Greater Bergen County with premier building products, such as Simpson interior and exterior doors. 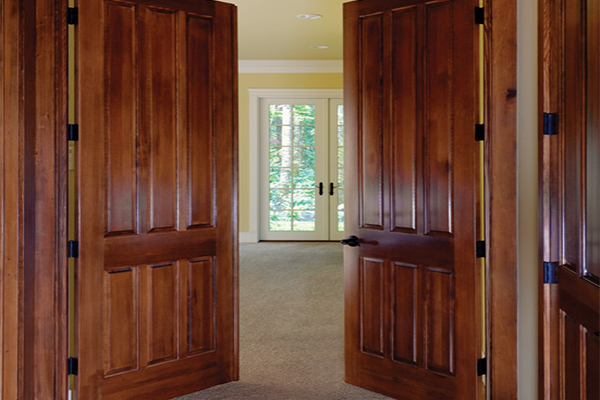 Life is about choices. 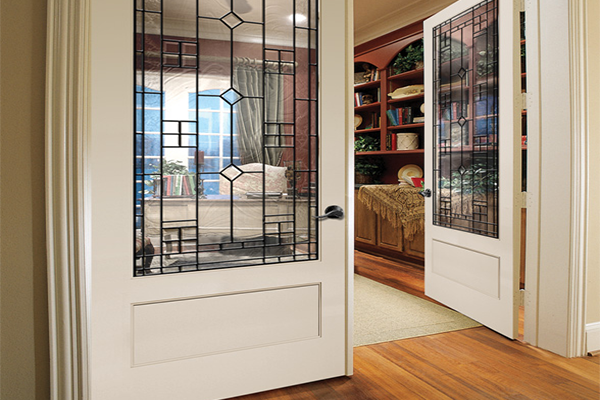 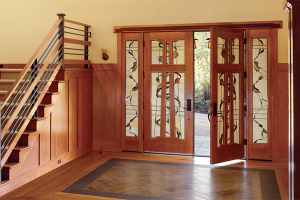 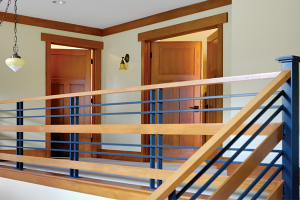 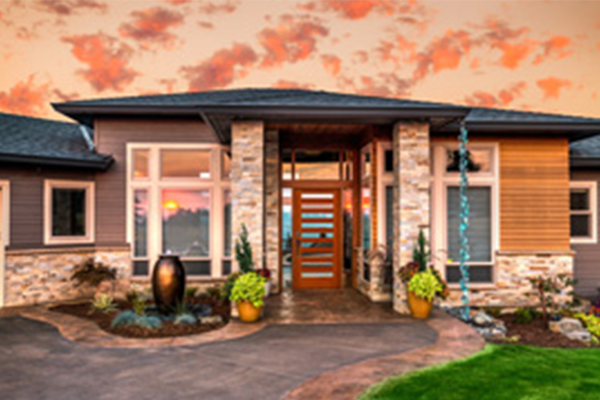 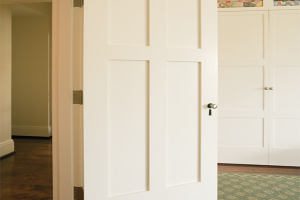 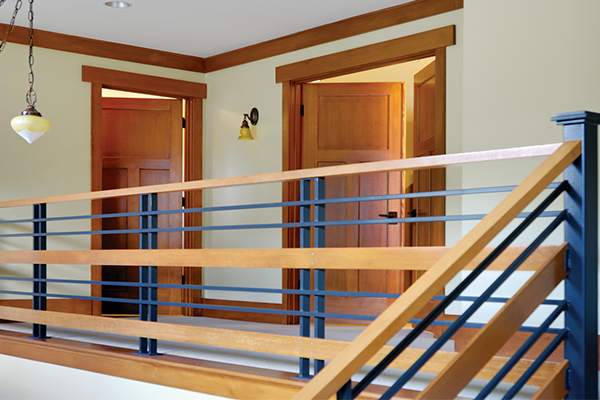 Sometimes you have an exact idea of the type of door you’re looking for, while other times you know what door is right “when you see it.” Simpson has many options to make finding the right door simple and carefree. 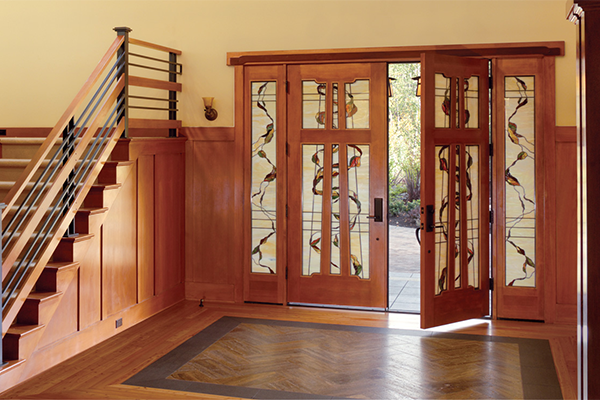 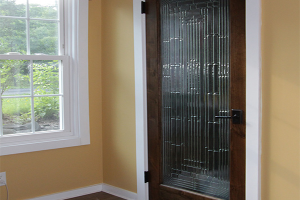 Since you can get a Simpson door in any wood, any glass or any style, the possibilities are endless. 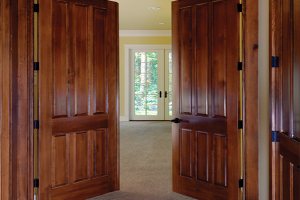 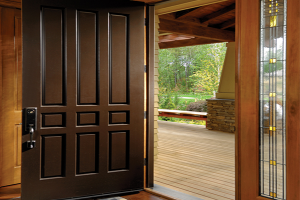 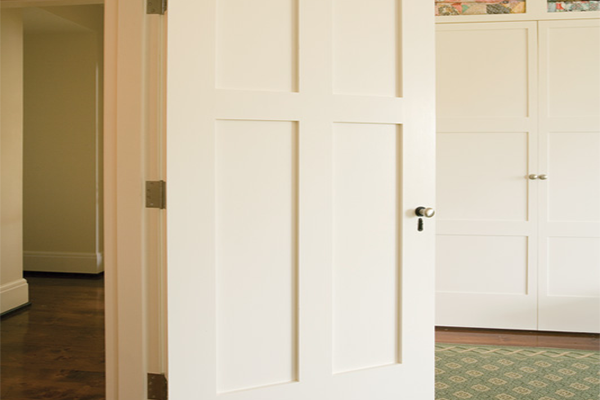 Visit Paramus building supply today, and allow our team of experts to help you find the perfect door for you home.